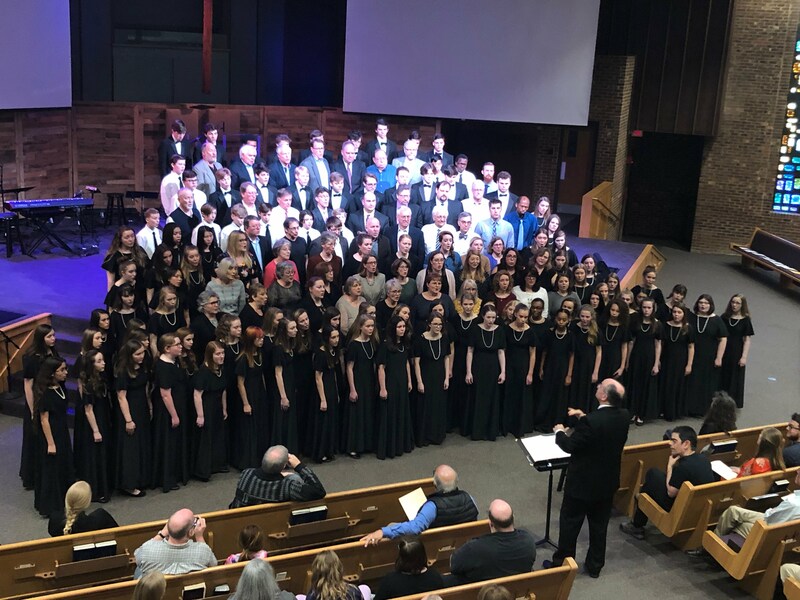 Over 140 singers spanning 70+ years of ages sang at the Otter Creek Church building on March 10. Watch the performances by CLICKING HERE. If you would like to be added to our roster to receive future communications Sign-up here. For questions email info@lipscombcommunitychorus.org or the director robert.king@lipscomb.edu.